Funk Down on the Farm is NC’s first festival dedicated to wild, spontaneous, natural and funky ground to glass food and beverage. Its all about native yeasts and agriculture. This is our way of saying thank you! We appreciate all the love from our community, for supporting our journey in natural cider, to the farmers, who allow us to ferment their fruits, and to nature, for showing us the way! So come on out and celebrate with us! The festival will also highlight collaborative efforts between local NC farms and food and beverage producers. Funk Down is all about doing it the old-school way. Minimal intervention. Wild yeasts. Spontaneous fermentation. Mixed Cultures. The festival will feature a variety of styles from sours to farmhouse. Taking place at Cedar Grove Blueberry Farm, the home of Botanist & Barrel Cidery, will be in full bloom with a few million blueberry flowers. 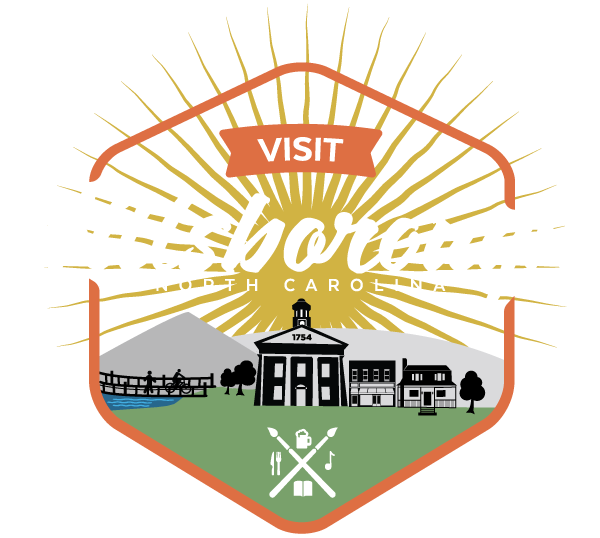 This festival is raising money for the Hillsborough/Orange County Chamber of Commerce, which helps our local farmers and small businesses have continued success! Big thank you to our sponsors who are helping make this happen. Here is what you can expect. A fermented tasting bar featuring stuff you’ve likely never heard of before.